NEW! Teenage Engineering PO-33 K.O. The black Soft Case for the OP-1 Portable Synthesizer Workstation. It is a protective padded polyester case. Protective padded polyester case for OP-1. Who needs fancy frills like an outer case, when you've got the solid drum sounds, killer effects, and intuitive sequencing Teenage Engineering's Pocket Operator PO-12 rhythm machine has to offer? Onboard this streamlined PC board, you'll find access to 16 tweakable drum sounds, a 16-step sequencer with 16 chainable patterns, and 16 effects you can use to sweeten things up. Components such as a Silicon Labs EFM32 Gecko MCU, a Cirrus Logic DAC, and a Knowles speaker deliver high-quality sound that even raise once-skeptical eyebrows among electronic-music enthusiasts. Plus, the Pocket Operator PO-12 runs so efficiently on just a pair of AAA batteries, that its standby time is measured in years. What's more, the PO-12 and the rest of the Pocket Operator line can sync to one another (and many other modular synths) over 1/8" cables, so you can integrate them into a larger tabletop rig. THE TEENAGE ENGINEERING OP-Z HAS LAUNCHED! After over six years since its initial release, the follow up to Teenage Engineering's acclaimed OP-1 synthesizer is here. What was initially written off as a toy, the OP-1 has gone on to become one of the most unique and iconic synthesizers in the industry. Now the OP-Z pushes the boundaries of this iconic synth even further. Coming in at about half the size, with even more DSP than the OP-1, the OP-Z consumes less energy than its older brother, allowing you the ability to sequence songs across 16 tracks, just about anywhere you want to take it without the risk of running out of power. Still, OP-Z is about a lot more than just composing music. the Z stands for the third dimension, the depth, the creativity involved in making music. Imagine animated art and videos that accompany your live show, or sequenced lighting, all the way down to composing your own interactive software. some people would call a device like this a dream machine. Teenage Engineering calls it the OP-Z. All 14 components have 10 values and behavior programs. The product of all this is that you have 140 ways to alter just one single step and to make step composing really intuitive and super-fast, all keys are backlit with multi-color LEDs with instant machine feedback, a must-have for poorly lit club gigs and late-night-in-bed composing. Actually, the print on the unit itself is made with a special glow-in-the dark-paint. OP-Z is a completely stand-alone synthesizer and composer, ready to be used at anytime and anywhere, but for those of you who need that extra injection of vibrant graphics, interactive user interface and awesome synced animations to feel inspired, the team at Teenage Engineering has introduced the concept of BYOS - bring your own screen. Just download the OP-Z app on your phone or tablet, pair the two devices and you are all set. Add cellular connectivity, Wi-Fi and powerful graphics processing to that and the concept certainly makes sense. All this tech when connected to the OP-Z adds several unique features, like using the phone's camera, snapping a series of photos and arranging them to a beat, creating a synchronized music video. Teenage Engineering have worked closely with Keijiro Takahashi and the Unity Tokyo studio to fully integrate OP-Z with the Unity Game Engine. as Keijiro-san is both a full-time software evangelist at Unity and a renowned VJ at night, the Teenage Engineering team has had access to a selection of Keijiro-san's personally developed tools which deliver stunning 3D graphics that run at full speed on iPhone or iPad. Keijiro-san's tool-set and real life experience in performances with motion graphics have been invaluable in making OP-Z an inspiring live tool for moving images in sync with music. One of the biggest challenges for a VJ has always been the creation of content. By exposing the inner control data of the OP-Z and linking it to Unity, users can create anything within Unity, build the project and just put the build into a Dropbox folder. Customizing every single polygon in a performance. The tape feature is probably one of the coolest sonic features of the OP-Z. Imagine a short snippet of tape secretly recording everything that is programmed in the sequencer – all in real time. And with its own dedicated track it's possible to sequence the tape, trig the in-point, length and speed. OP-Z comes with a range of tape reels with unique character and functions scrub, scratch, wind-up and mess-up! Electric piano: retro control, classic sound and incredible response. Yamaha P125 Black Compact Digital Piano, Black. Includes PA150 power supply, music rest and sustain pedal. The Artiste Series keyboard bags are designed for protection and portability utilizing lightweight and durable materials. The outer shell is constructed of premium quality, luggage grade material to keep dust and other harmful elements from damaging your electronics. The inside has a thick padding, protecting against everyday bumps and bruises. With uniquely engineered features like pleated pockets, 14" shoulder strap, custom zipper pulls, and self-repairing zippers, these bags provide the ultimate in affordable portability. Your instrument is worth it. Power adapter, a foot switch, headphones, two-year extended warranty and over $200 of rebate offers. 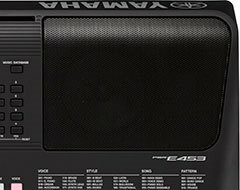 The PSR-E453 features audio transfer through the USB TO HOST terminal*. 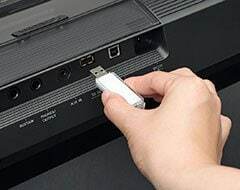 You can record your performance to your computer or smart device. Connect an external audio player to the AUX IN jack and you can play along with your favorite tunes. leaving that part open for you to play**. Tap into instant inspiration with the Arpeggio function, which has been improved for smoother playability. Hold Mode and Allocated key-range free your hands, allowing you to improvise over the pattern. the keyboard allowing for almost limitless creativity. including Latin, Indian, Arabic, African, Chinese, and more. 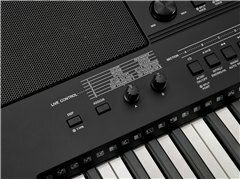 and functions the PSR-E263 is an ideal first keyboard for aspiring musicians who are just starting out. Yamaha has a proud history of manufacturing just about every kind of musical instrument. 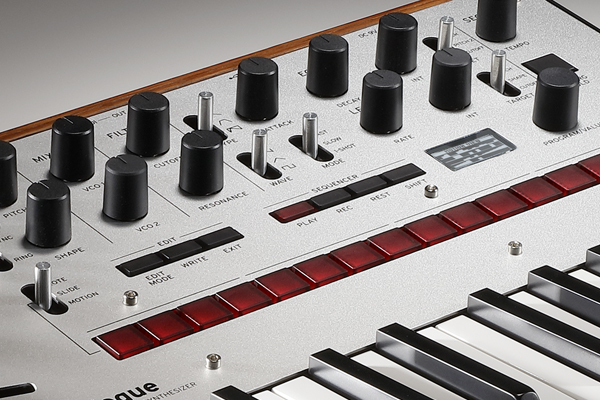 When it comes to reproducing the sound of these instruments in a keyboard, the results are detailed and high-quality. The compact, light-weight design allows you to take your instrument with you wherever you go. Battery power means you can set up and play anywhere without the need to plug it in! 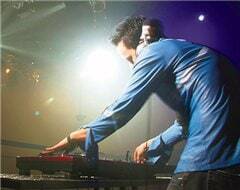 3-step lesson - Listening, Timing and Waiting modes are available for each hand, or both hands together. capture and listen to your performance. 9 types of Reverb effect adds the ambience to the sound, as if you are playing in a large hall, on stage...etc.. Chorus makes the Voice sound richer, warmer and more spacious. Connect your portable music player to hear your favorite music through the instrument's speakers. Play along and you feel like you've joined the band! 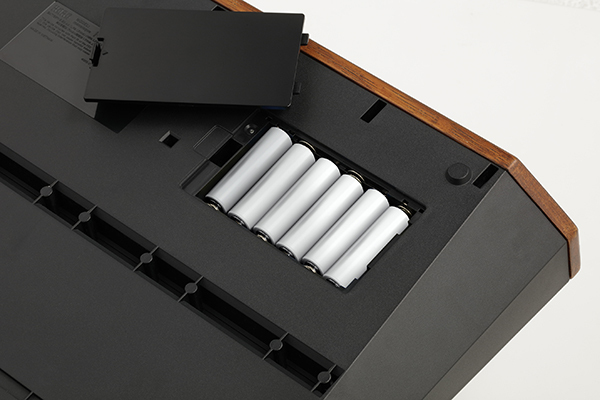 Avoid using batteries where AC power is available. Note: The shape of the plug may differ by location. The most affordable digital piano from Yamaha. Includes PA150 power supply, music rest and sustain pedal. Yamaha L85 Black Wood Keyboard Stand. An attractive, optional stand designed to match the look and feel of the P-85, P-95, P-35 and P-105 digital pianos. A secure stand at a highly affordable price. This stand was specifically fashioned to bolt directly to many of Yamaha's PSR-E, YPT, NP and NP-V Piaggero and EZ keyboards. Offering excellent stability and a collapsible design convenient for travel, the L3C is perfect for those seeking a secure stand at a highly affordable price. Compatible with assignable switch functions, allowing the player to call up the desired function or setting just by depressing the pedal. Just one pedal broadens the range of performance. Includes PA150 power adapter and sustain pedal. With its bare PC board and simple controls, you might not expect much from the Teenage Engineering Pocket Operator PO-14 Sub bass synthesizer, and you'd be seriously surprised. Onboard, you'll discover 15 delightfully tweakable bass sounds plus a micro drum machine - everything you need to create compelling electronic rhythms. Even the seasoned synth nuts at Sweetwater couldn't put down the PO-14 Sub, once they started sequencing patterns, and the fully programmable effects only sweeten the deal. Another thing that shocked us is the PO-14's excellent sound quality, courtesy of a Silicon Labs EFM32 Gecko MCU and a Cirrus Logic DAC, and it's all fueled by just a pair of AAA batteries. Sync your PO-14 Sub with additional Pocket Operator or other audio-pulse-sync'd gadgets, and you can easily put together a cool tabletop synth rig. TEENAGE ENGINEERING OP-1. 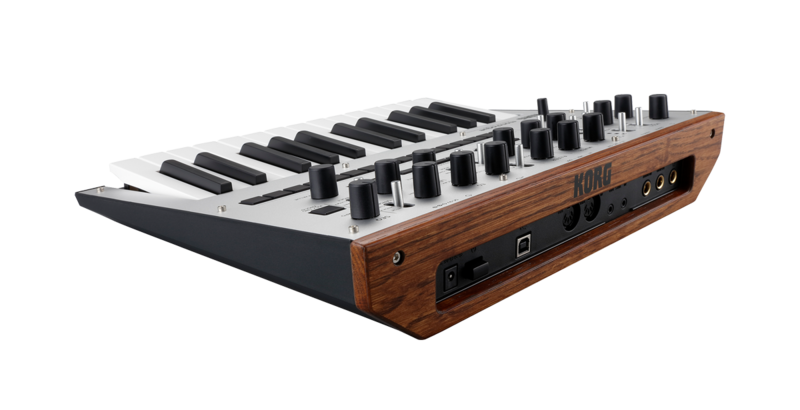 The portable wonder synthesizer. OP-1 CASES ALSO AVAILABLE HERE! 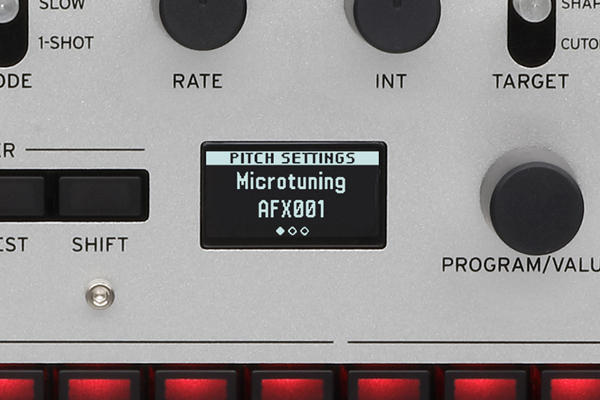 OP-1 comes with 10 unique synthesizer engines, all instantly accessible withthe sound selection keys. 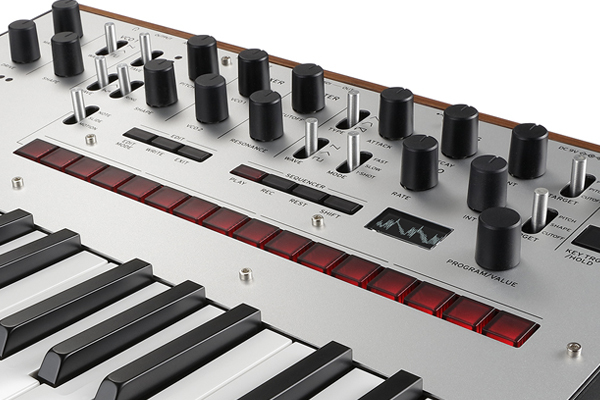 the synthesis palette ranges from physically modeled string synthesis to frequency modulation. the DNA synthesis is modeled on a machines individually unique ID which makes every OP-1 sound slightly different from another. 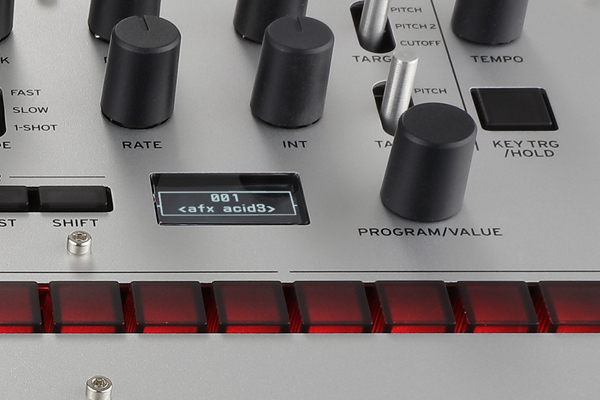 the synthesis section also includes a selection of exchangeable LFO's, and effects.